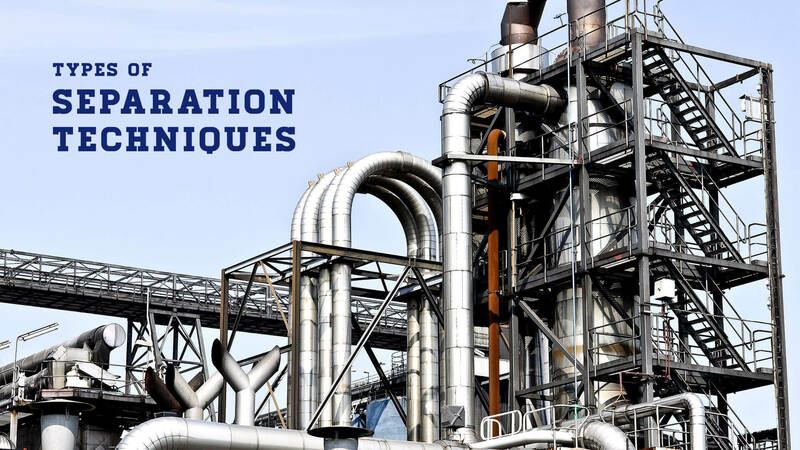 Solid-Liquid Separation is major unit operations which exists in almost every flow scheme which relates to the chemical process industries, are beneficiation, for various industries like pharmaceutics, food or water and waste treatment. Techniques of separation are very different and the objective of a site is to cater a platform for the plant with design engineers, research personnel, and students to discuss practices, experiences as well new developments in the fascinating unit operation. Coagulation and flocculation by bridging polymers. Moisture reduction by wetting agents. Particle analysis and its influence on performance. Fixing a Relative Filtration Index during the research phase. Establishing diminishing returns on wash efficiencies and drying. Filtering medium and its selection. Evaluating long-term effects on separation rates. Filter bags are produced for minimal filtration performance. It’s been made from carefully selected media, as per the specifications of the process industry. Different types of media are used such as needle felt, monofilament, as well multi-filament. It’s helped in removing solid particulate from liquids where large volumes of contamination are available or where vast viscous fluids are essential to be filtered. It offers an effective solution to many filtration problems. With Double Seal to prevent liquid bypass. Available with SDS and Double seal. A thick wall design to stop deformation under excessive pressure. Available with double seal to prevent liquid bypass. Heavy duty oil adsorbing capability absorbs trace oil up to twenty-three times of absorbents dry weight.